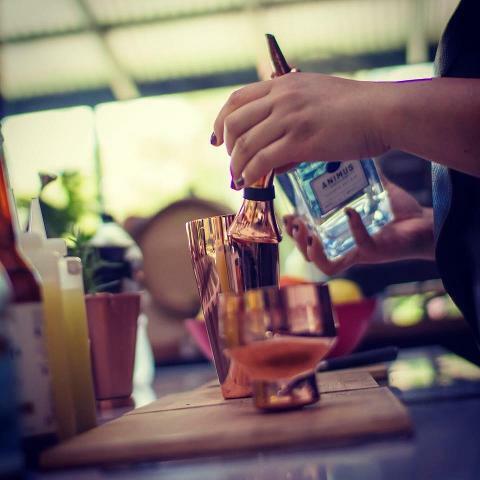 There’s no doubt that the Macedon Ranges’ charm lies in its beautiful scenery, rolling hills and historic villages, but there’s no denying that the true heart of this place is its food, wine and now its gin…as well as the talented people who make it. 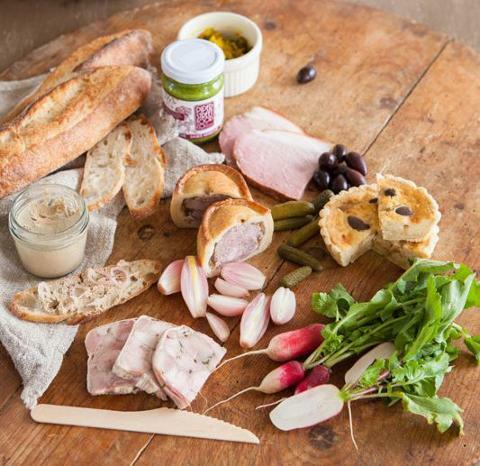 This culinary safari captures a great cross-section of our region’s offering and also gives a glimpse of our heritage along the way. Our adventure is far from just tasting - it delivers so much more. 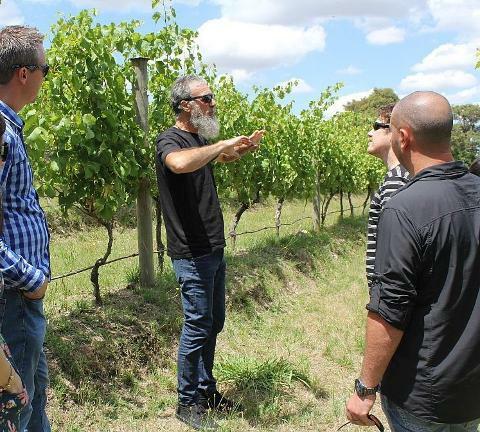 We’ll get you amongst the vines, onto the production floor, into the kitchen and get you face-to-face with the passionate people who make what you’ll be tasting. And you won’t just taste – you’ll learn a little too. WHY TRAVEL ON THIS TOUR? HERE ARE TRW’s 5 REASONS TO WANDER. Visit, experience and meet first-hand 4 of the best and award-winning boutique food and drink producers in the region. 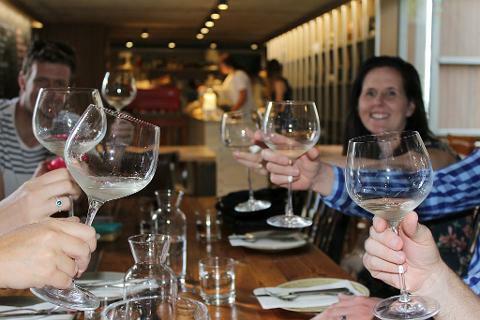 Enjoy a delicious winery lunch and private tastings with each of our tour partners focussing on food, cool climate wines, cheese and gin. 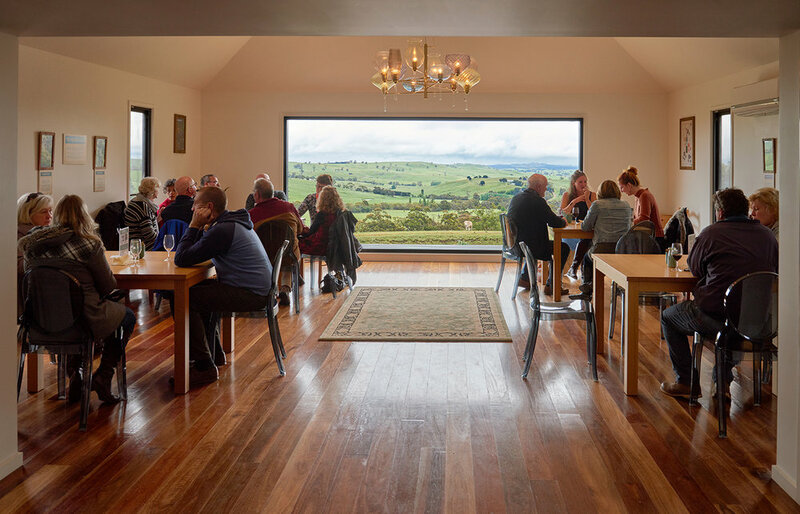 Using our local network and connections we have partnered with the best to truly open the door to the Macedon Ranges to give you an experience that goes beyond just a tasting. Laid back, easy tours where you can buy a piece from every element of your adventure and continue your safari at home. And we pick you up from your accommodation in the Macedon Ranges or from Woodend Railway Station if you’re heading here with V/Line. This tour is suitable for adults only. All guests must be aged 18 years and over. If you are wanting to book this tour after 12:00pm on the day prior to departure, please call 0447 477 402.